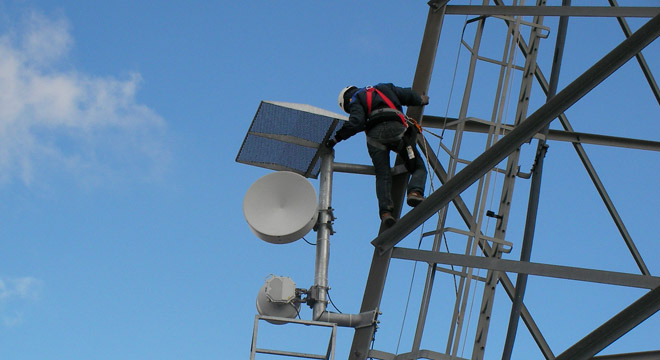 Sartelco Sistemi is your added value partner for professional and industrial wireless communications markets, and for the anemometry applied to the development of wind energy farms. From preliminary advice to the installation and maintenance services, from technical support to post-sales assistance, we can constantly support our customers with invaluable suggestions and the most up-to-date procedures. Sartelco Sistemi offers repair service directly or through its partners. We are available to sign contracts for warranty extension and multi-year maintenance/repair.